EMS Solutions, Inc. provides complete solutions integrating all aspects of the FileMaker Pro product line.Our specific solutions can function from the single user workstation up thru a full Network-hostedenvironment with manyworkstations. If you are considering a multi-user system please contact usforinput. 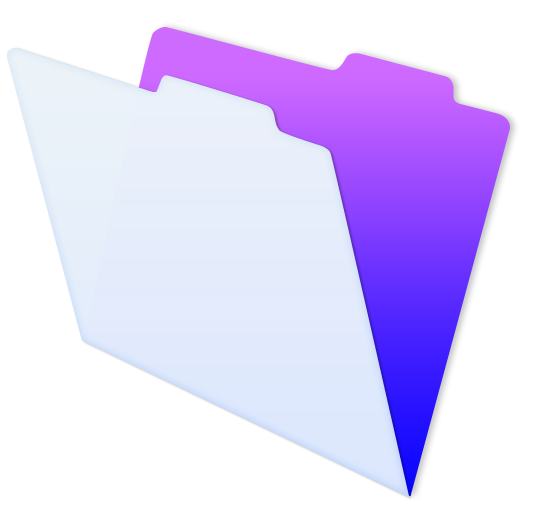 • Single-User Work Station: As a starting point, FileMaker Pro is the workhorse of the user combined with the total simplicity of a graphical-based design. 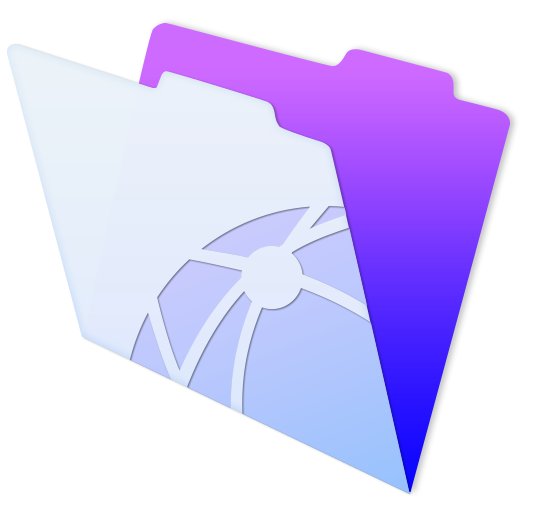 One copy of FileMaker Pro is included with every package sold by EMS Solutions, Inc.
• Peer-to-Peer Mini-Network Environment: Inherent within the FileMaker Pro database is the ability to share within a small workgroup. 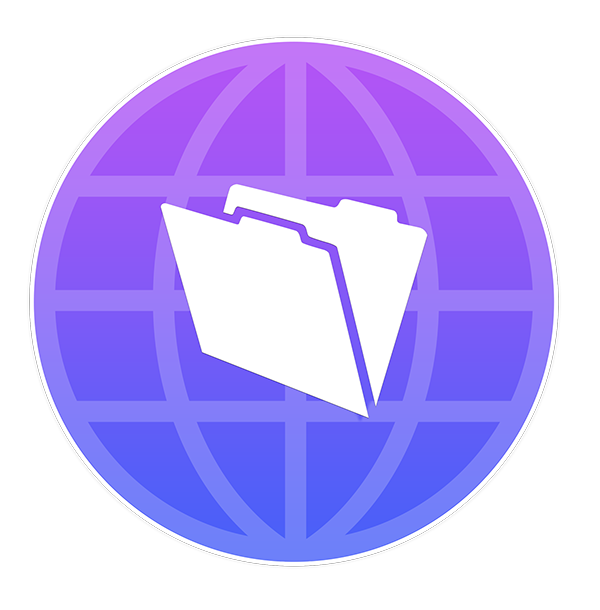 Data files can reside on one workstation and be opened from another workstation over a network, either directly or as a client into the host copy of FileMaker on the primary workstation. In this limited format workgroups of up to 2-3 can share data. • Server-based Network Environment: An advanced version exists to serve the data files to up to 250 simultaneous users. This server resides on the central Windows or Mac OS X dedicated server and on each workstation a copy of FileMaker Pro is running a special user file, dedicated to accessing the hosted files. For users in a large system or with multiple facility requirements, this is the most effective approach. 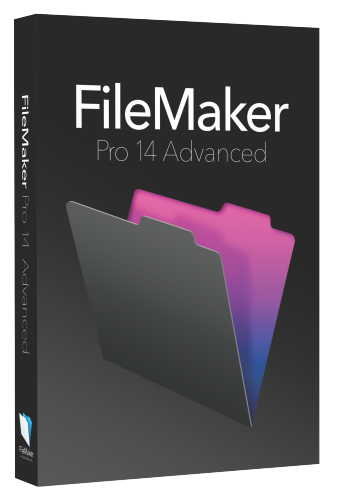 Information regarding all of these versions is available at http://www.FileMaker.com including a downloadable demo version of the FileMaker Pro product. EMS Solutions, Inc. is authorized to provide these products as a part of its product offering. 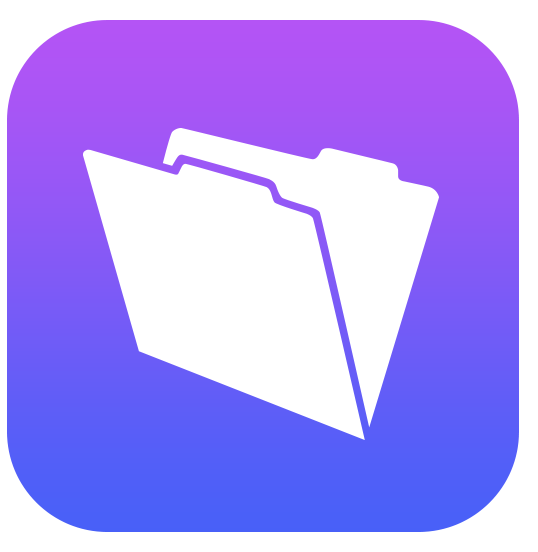 As a registered and certified member of the FileMaker Solutions Alliance, we provide the support and recommendations your organization requires for its database needs. 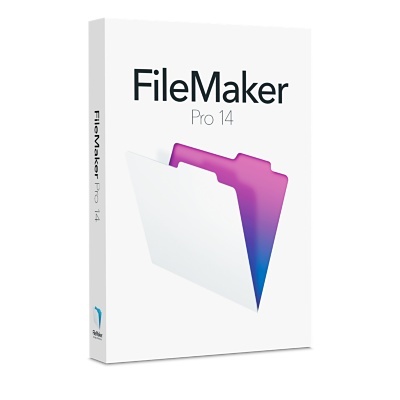 We are a reseller of all all Filemaker Products. We can assist you with purchases, renewals, upgrade, maintenance and more! Please call us today for more information. 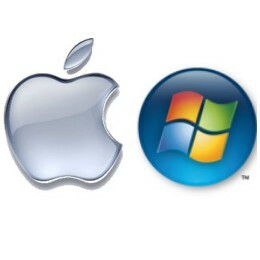 If your office uses PC or MAC or even a combination of the two, our software will work with integrate seemlessly with both platforms. Using Filemaker's Web Direct & FMP Server you may access our soution using any web browser.